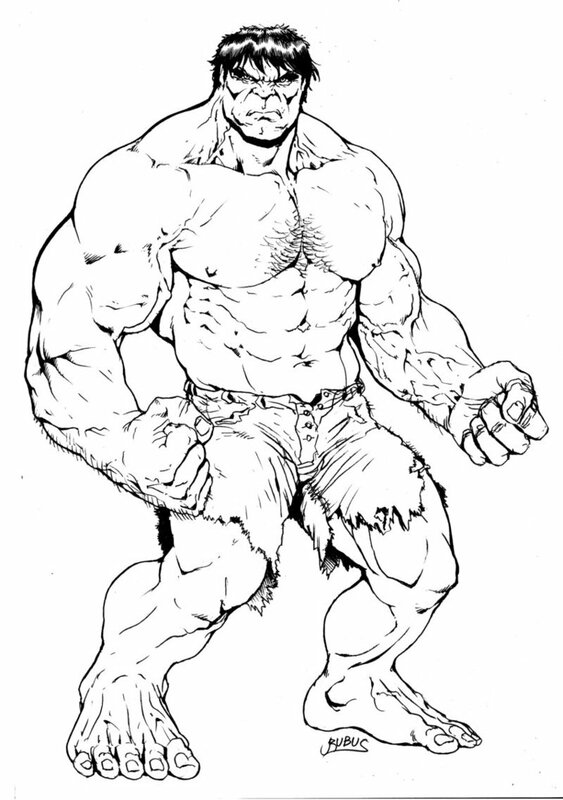 The Hulk is a fictional character created by comic artists Stan Lee and Jack Kirby. 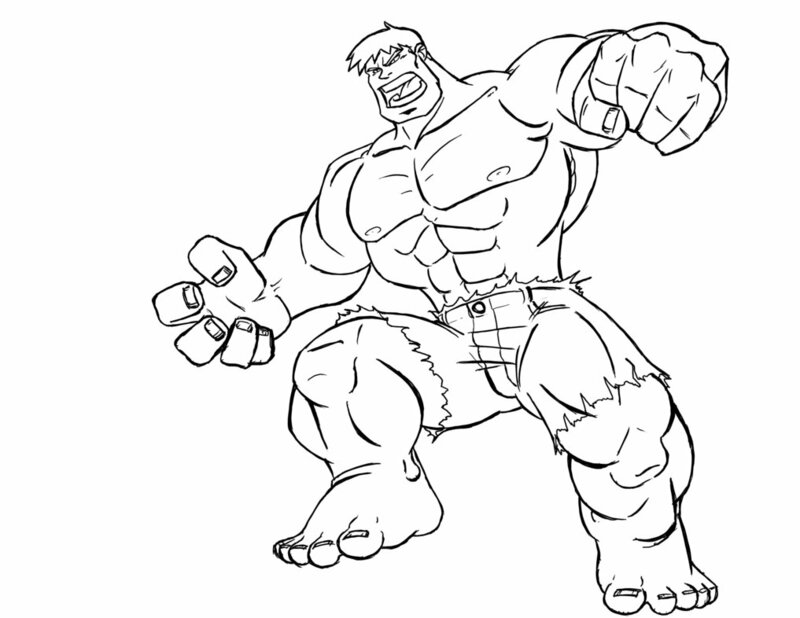 This popular comic book superhero first appeared in May, 1962, in the Marvel Comics publication The Incredible Hulk #1. 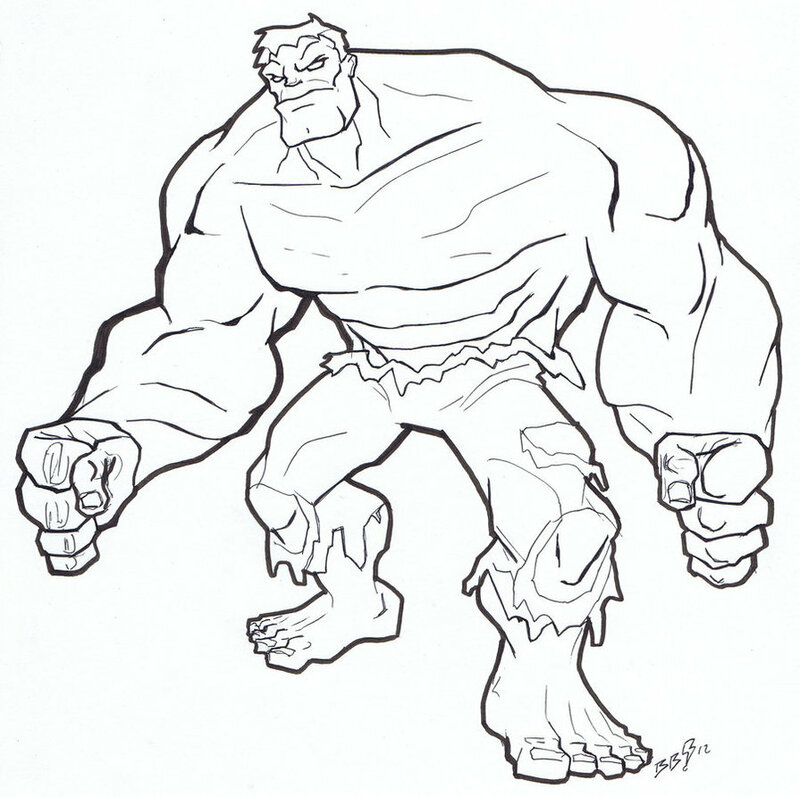 The character is presented as a very large, green humanoid possessing unlimited superhuman strength and invulnerability. 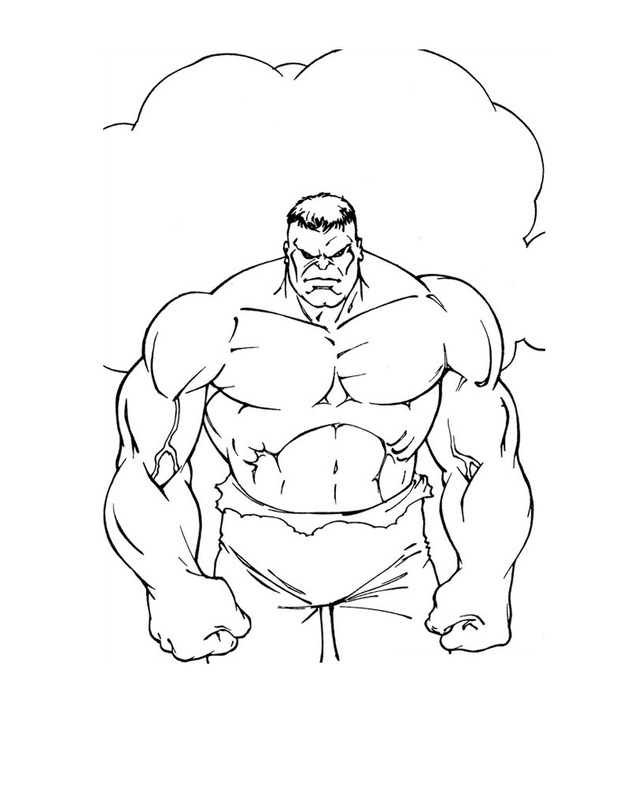 His powers and invincibility grows more potent the angrier he gets. The Hulk is actually the brilliant scientist Bruce Banner who transforms into the green humanoid under certain circumstances, like severe emotional stress, at or against his will. 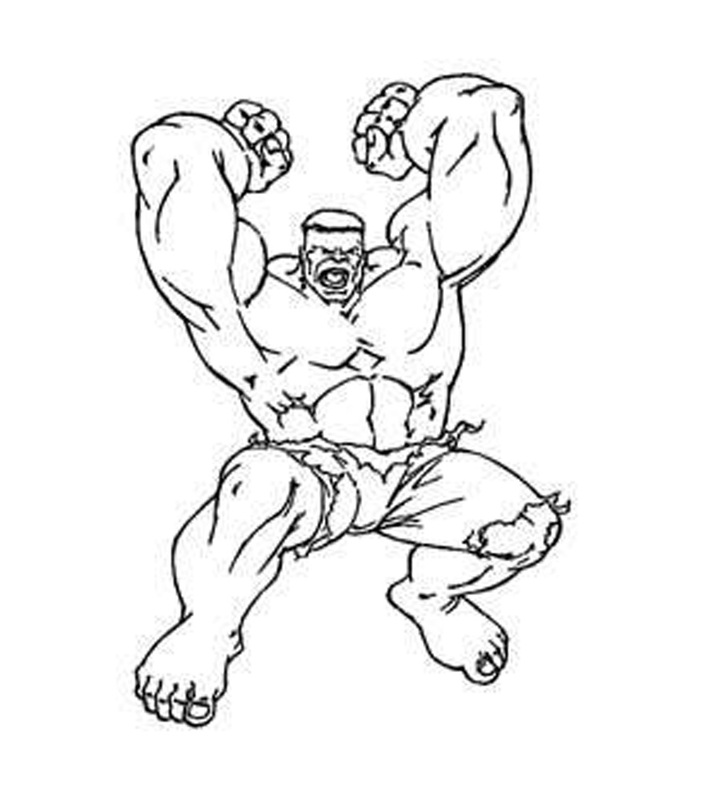 The very first transformation took place when Banner got caught in a blast that occurred when he was testing one of his inventions, a gamma bomb. 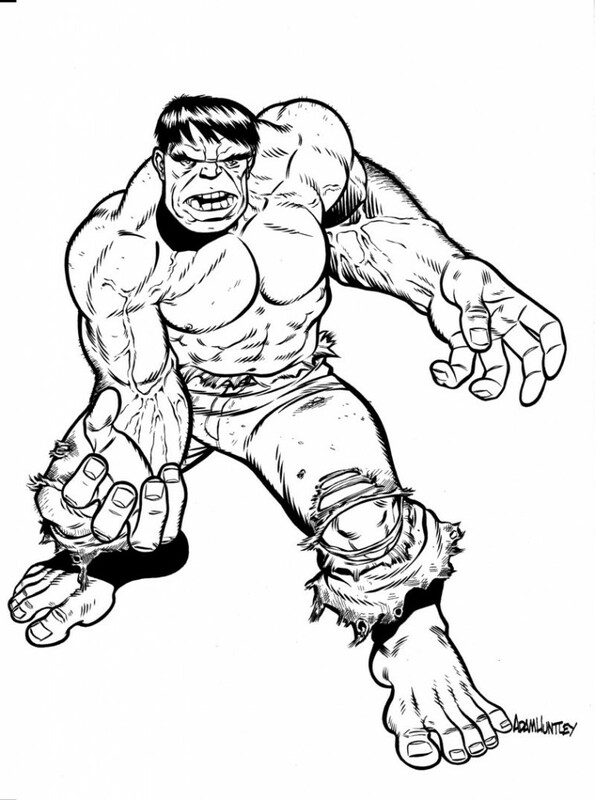 The popularity of the character has inspired a complete franchise consisting of multiple Hulk TV series and films. 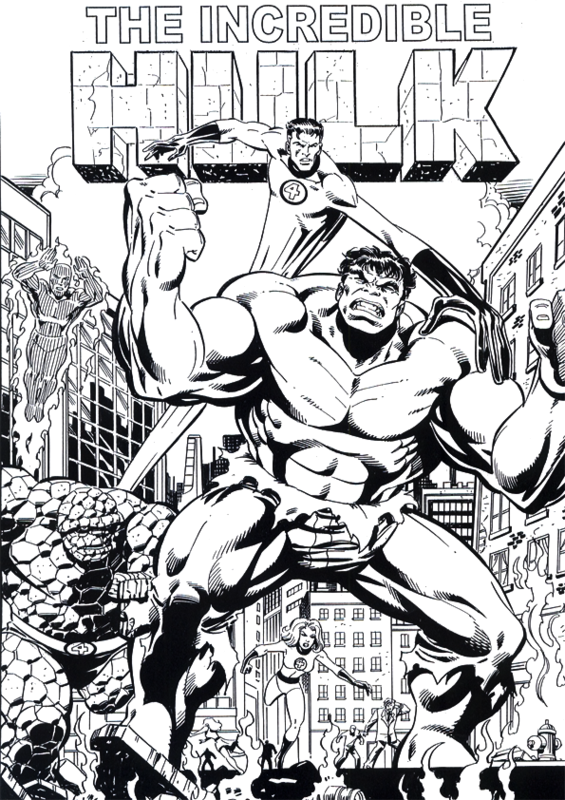 The fascinating story of Bruce Banner endears the character to kids from all age groups. 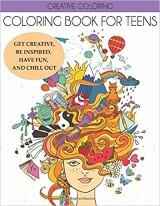 Kids, particularly boys, often idolize superheros as they find their super powers and the will to defeat the evil very intriguing. 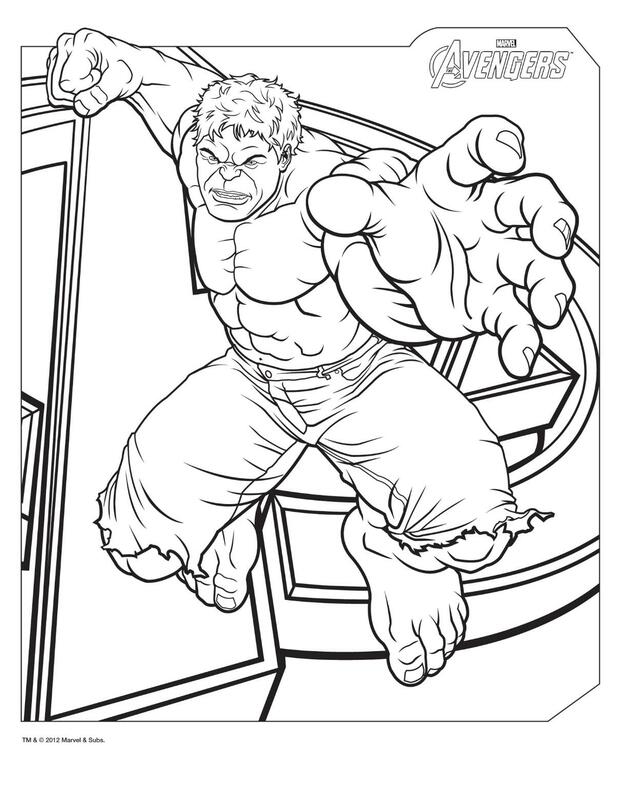 So, superheroes are very popular as a subject for children’s coloring pages. 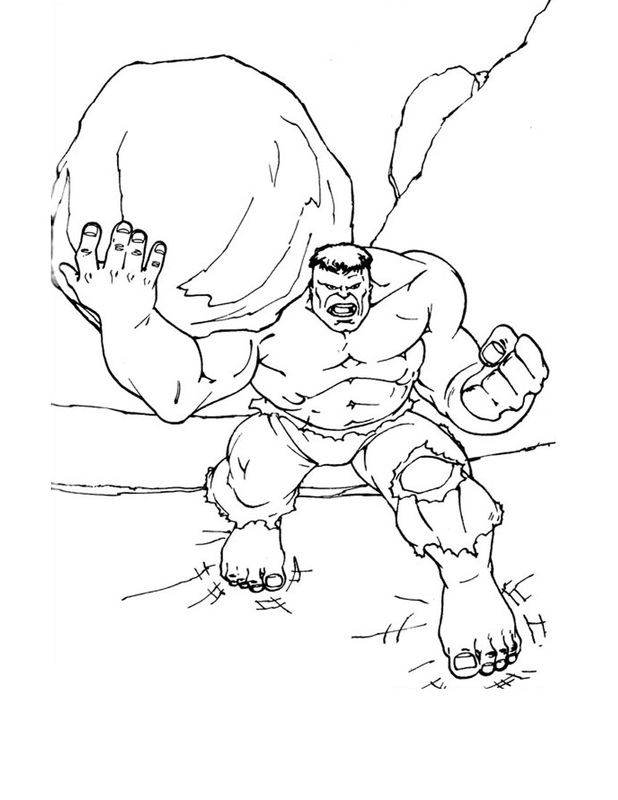 Hulk is among the most sought after coloring page subjects with parents all over the world looking for Hulk coloring pages for their little ones. These coloring pages help to build their interest in the actual Hulk franchise. 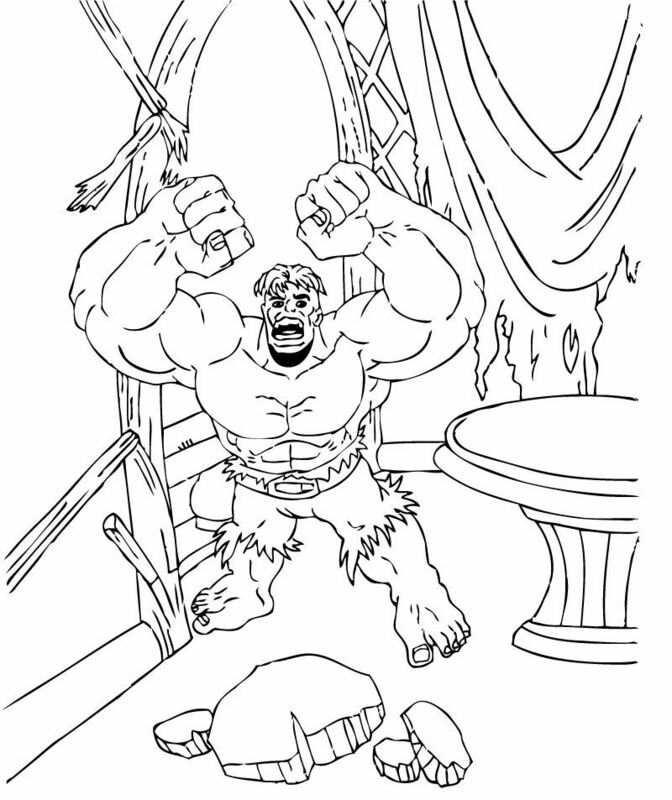 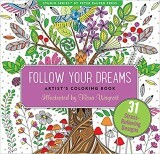 The vivid coloration of comic book characters is another advantage of these coloring pages as they let your kids learn a lot about colors while having fun with their favorite characters.